Sign up for Broadjam today to follow marizen, and be notified when they upload new stuff or update their news! 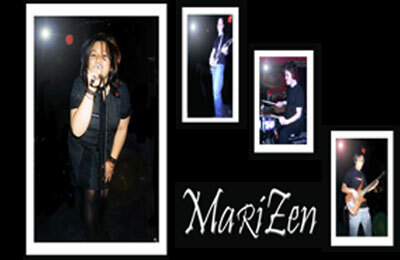 MariZen is a Chicago based Power/pop/rock band. 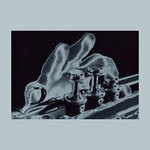 The music is melodic, full of hooks and catchy riffs, as well as expressive lyrics driven by female vocals.